What are Sprites? Here we deal primarily with the folklore variety. Are they the same as Water Fairies? As fairies? As Elves? AS pixies? Wellll ......Yes and No to all of these. The name comes from the Latin word "spiritus" or spirit. In French it is "esprit". For those that are interested, there are other kinds rather than the folklore variety. There are Lightning Sprites. 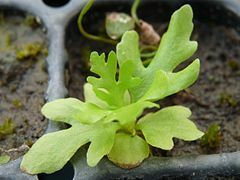 There are also plants referred to as Water Fairies. They are a small, supernatural magical being. 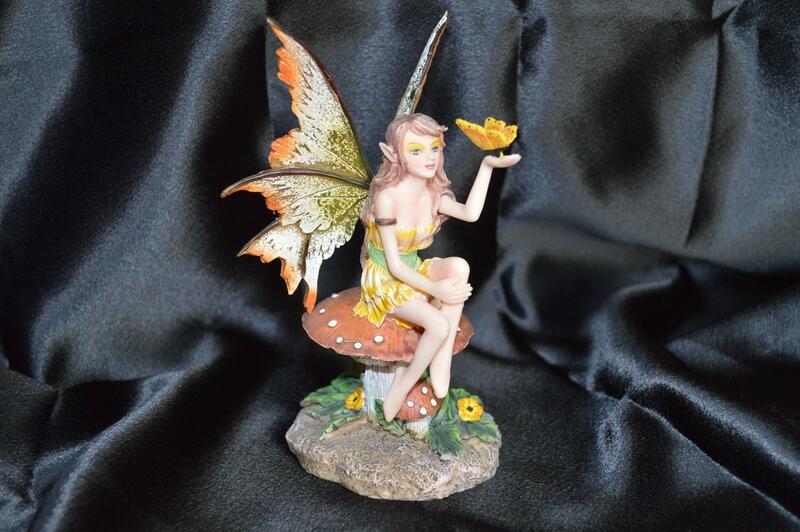 The term is used often in European folklore when describing elf and fairies. 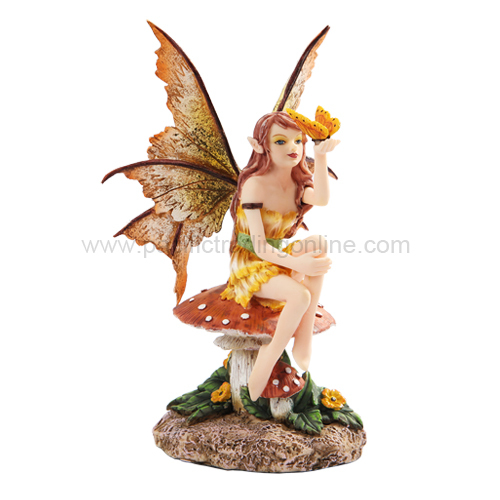 But, unlike fairies, they have more ethereal qualities. More recent English folklore seldom uses sprite to describe any of these fantasy creatures. Several literary works use these creatures. In William Shakespeare's The Tempest the character Ariel fits the description of sprites. 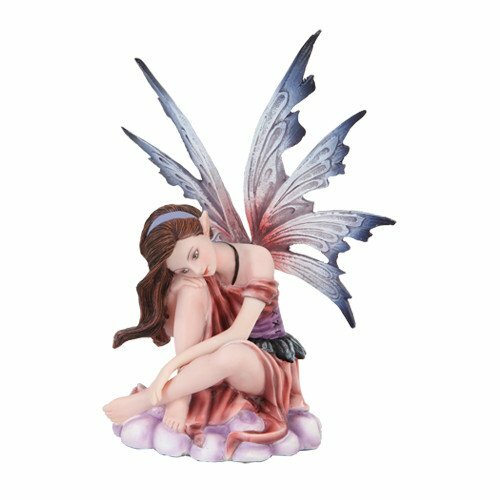 In Andrew Long's, story about fairyland, titled The Princess Nobody, a Prince thanks a Water Fairy that also fits this description. A water sprite (also called a water fairy or water faery) is a general term for an elemental spirit associated with water, according to alchemist Paracelsus. Water sprites are said to be able to breathe water or air and sometimes can fly. They are mostly harmless unless threatened. These creatures exist in mythology of various groups. Ancient Greeks knew water nymphs in several types such as naiads (or nyads), which were divine entities that tended to be fixed in one place and so differed from gods or physical creatures. Slavic mythology knows them as vilas. Water sprites differ from corporeal beings, such as selkies and mermaids, as they are not purely physical and are more akin to local deities than animals. Water Sprite can be seen close to the water. He is mostly seen in small lakes or in streams. At the coast he is called the Sea Nymph. You can never really know how the Water Sprite looks, he can either be a man, a horse, a bull or even a cat or a dog! In the south of Sweden he is usually seen as a horse - "Bäckahästen", that entangle its victims by making them ride on its back. 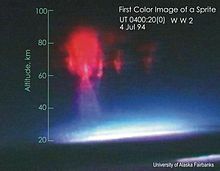 Lightning Sprites are large-scale electrical discharges that occur high above thunderstorm clouds, or cumulonimbus, giving rise to a quite varied range of visual shapes flickering in the night sky. They are usually triggered by the discharges of positive lightning between an underlying thundercloud and the ground. CHEMISTRY (of a solution) having diethyl ether as a solvent.